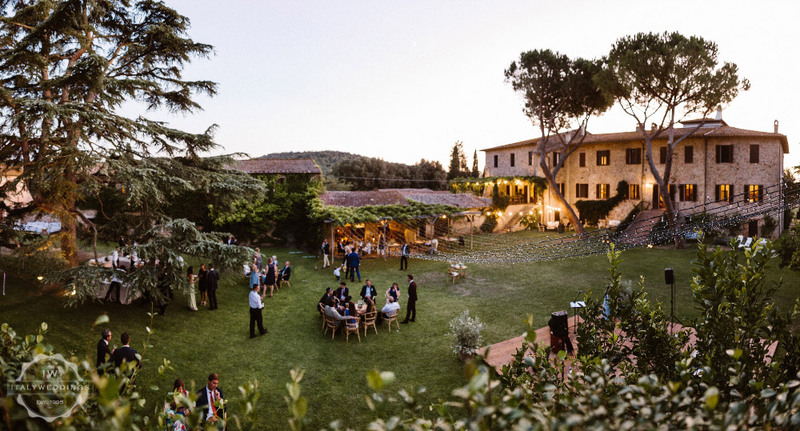 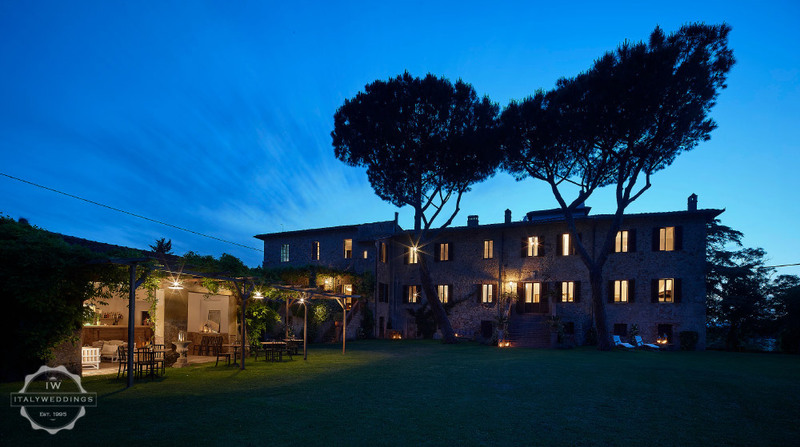 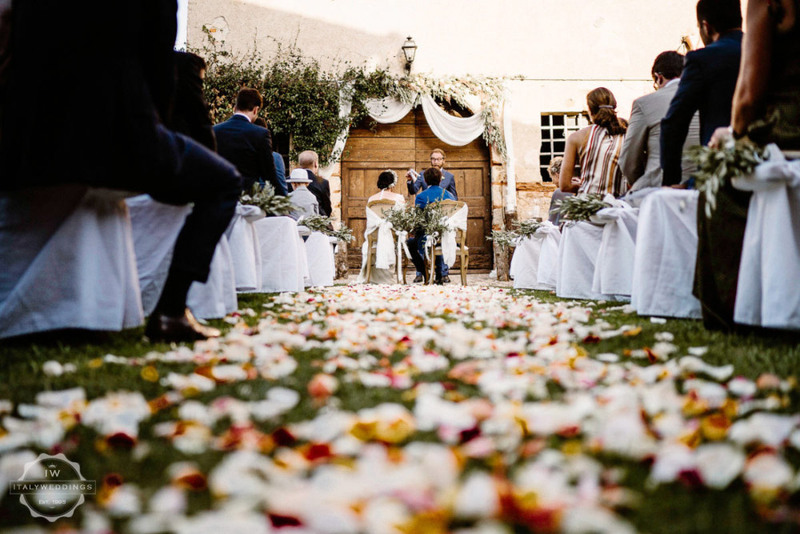 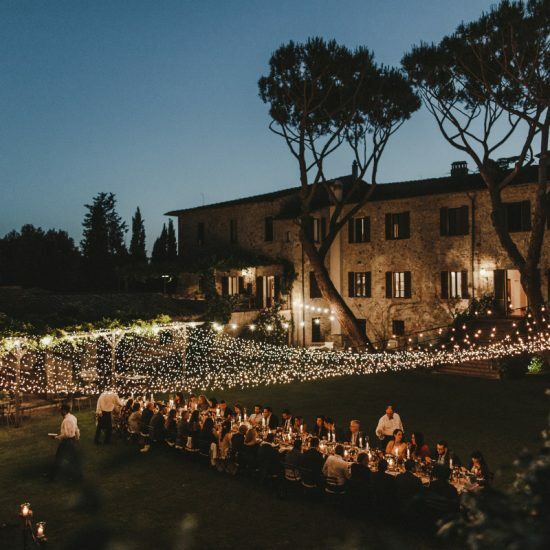 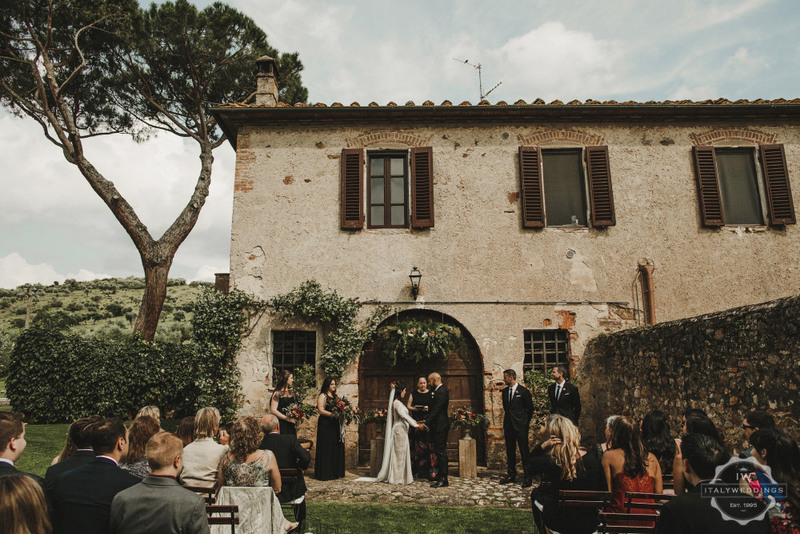 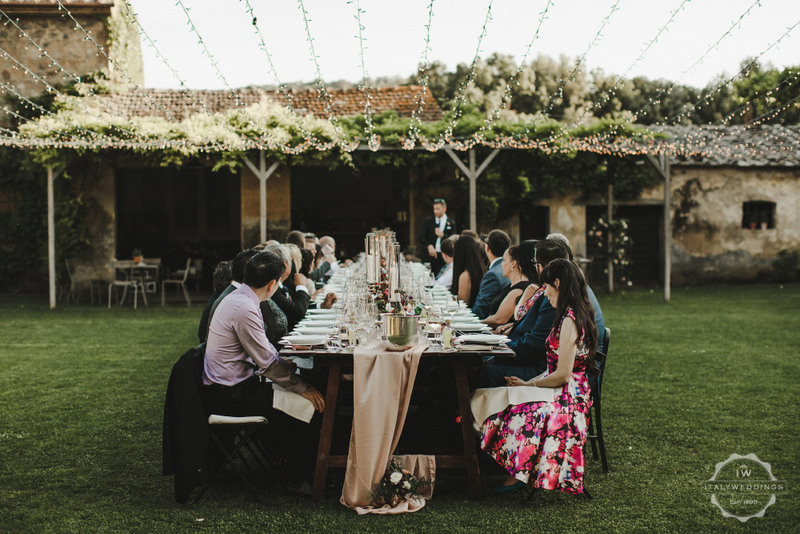 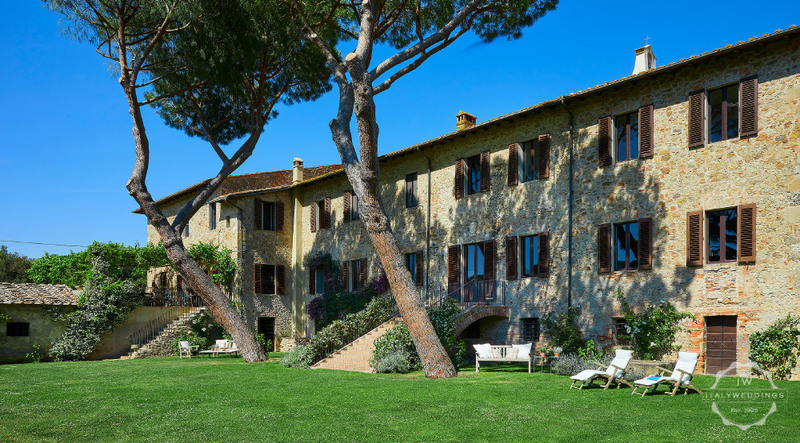 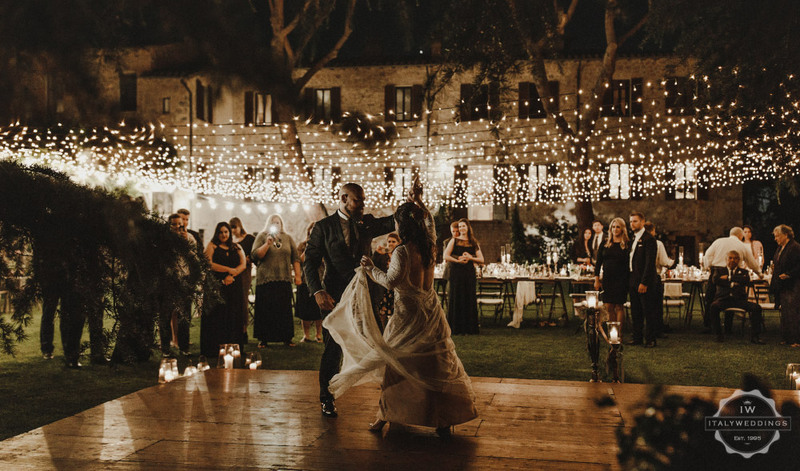 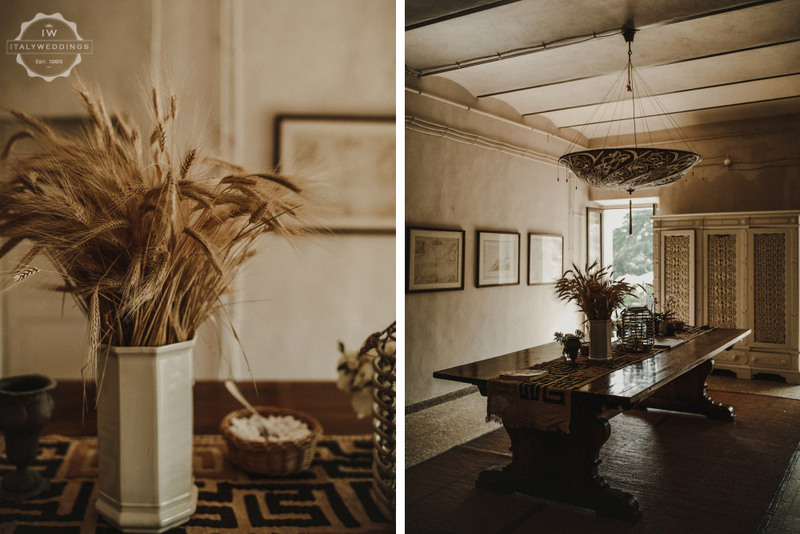 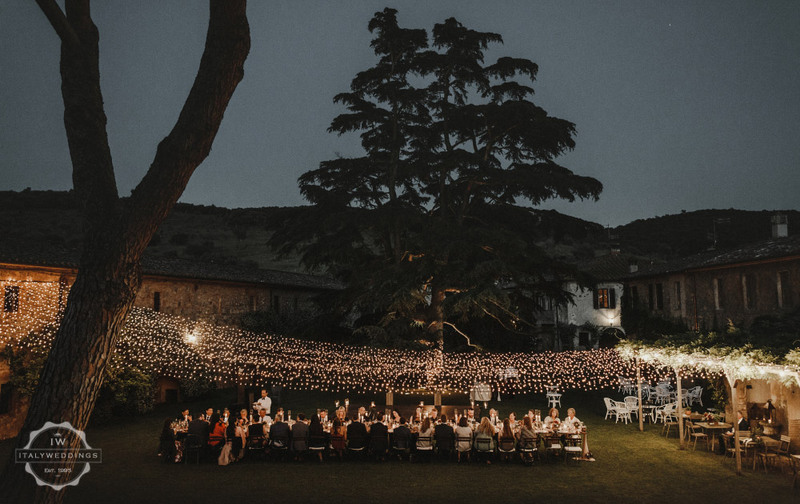 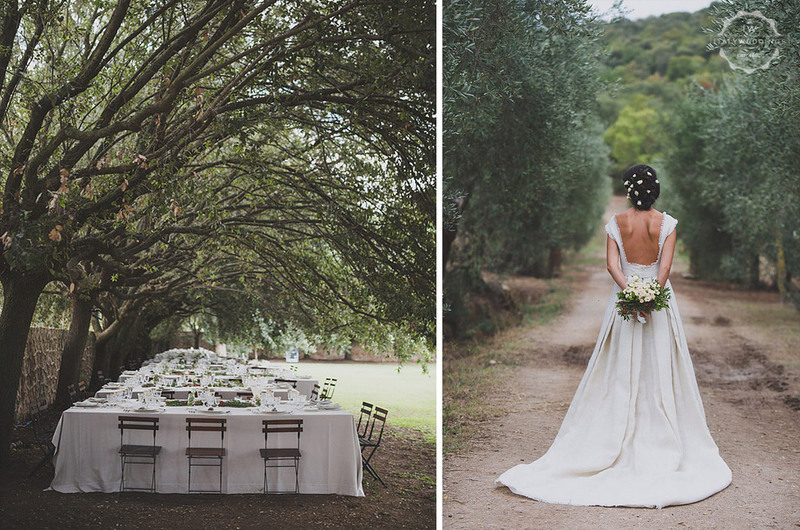 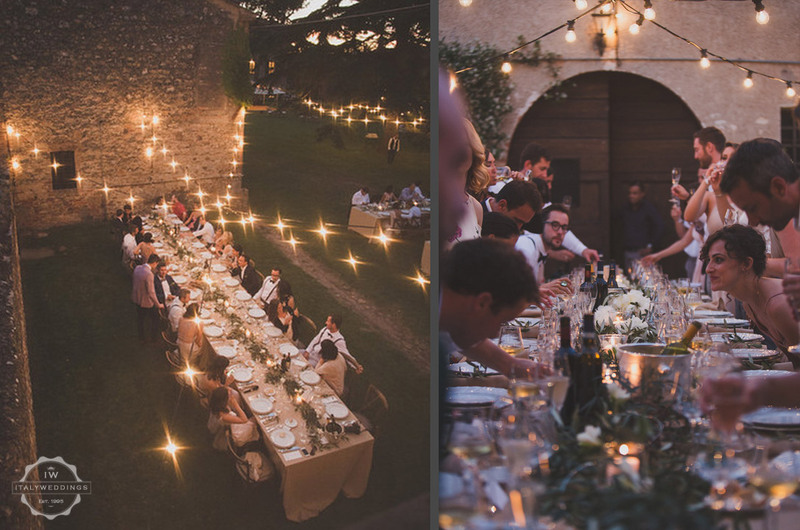 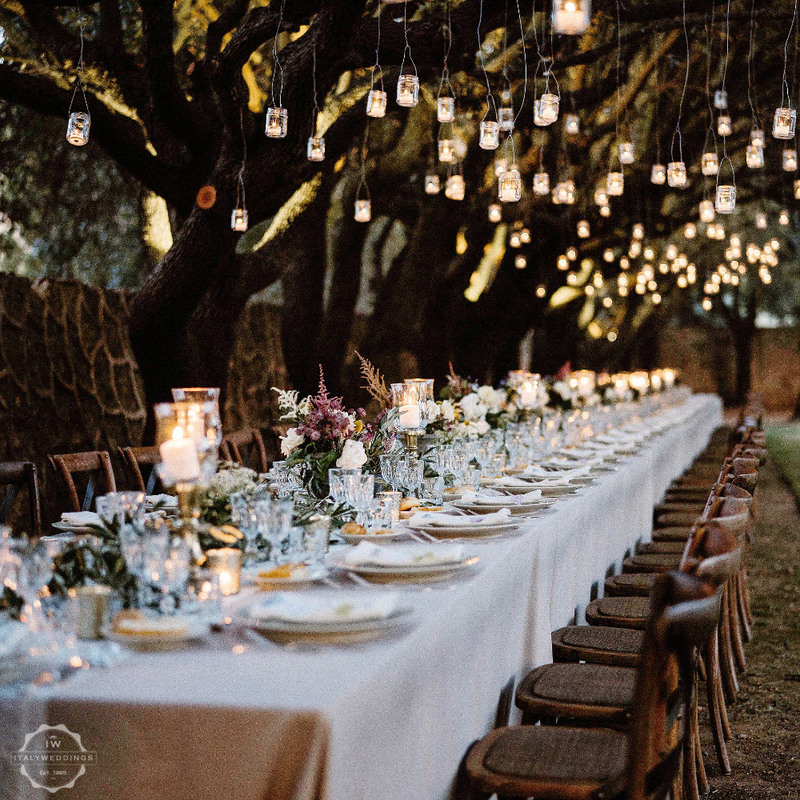 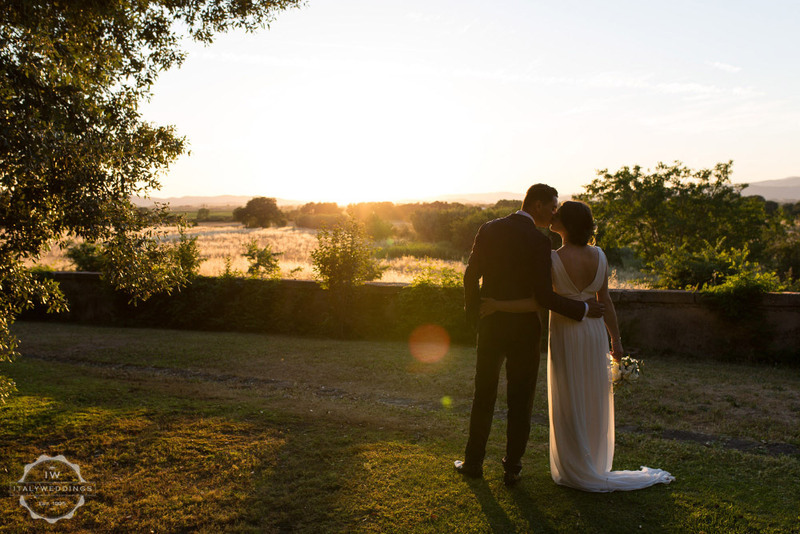 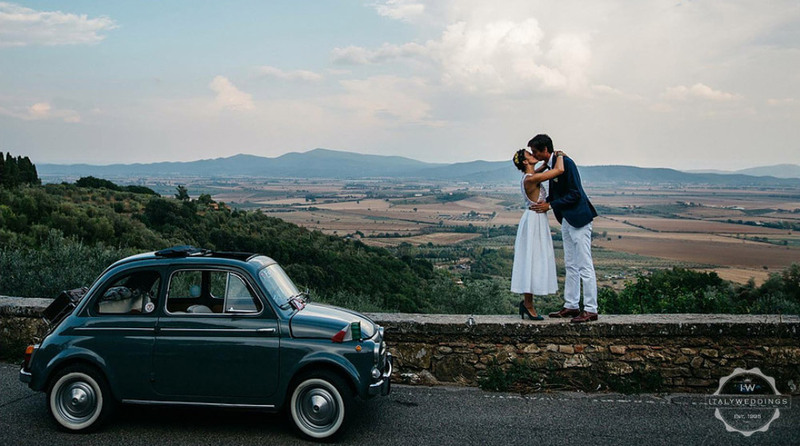 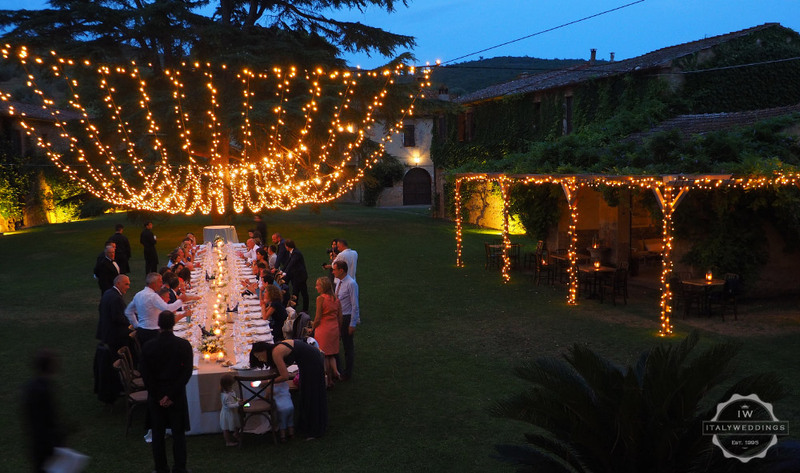 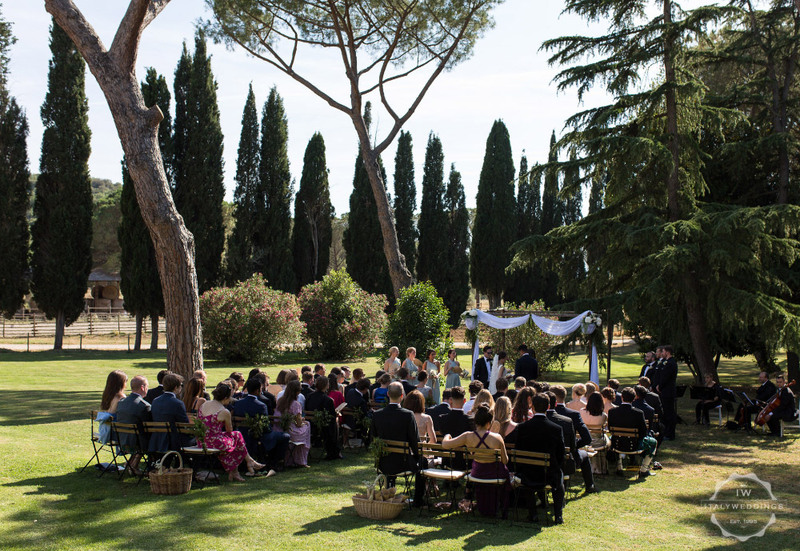 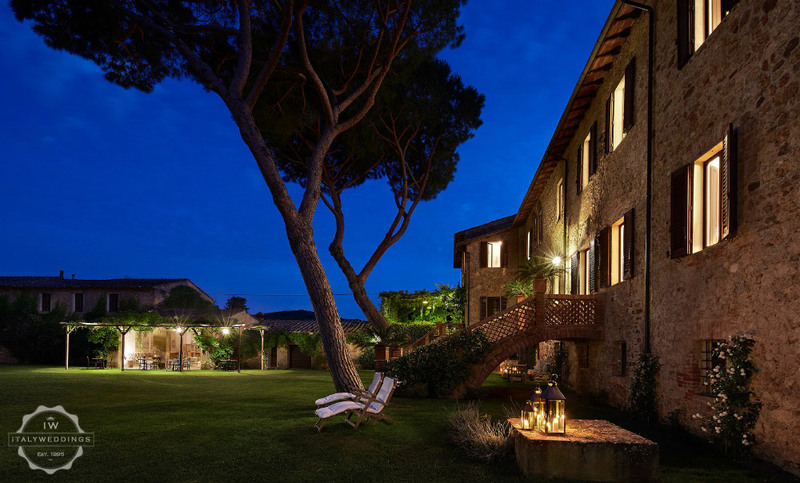 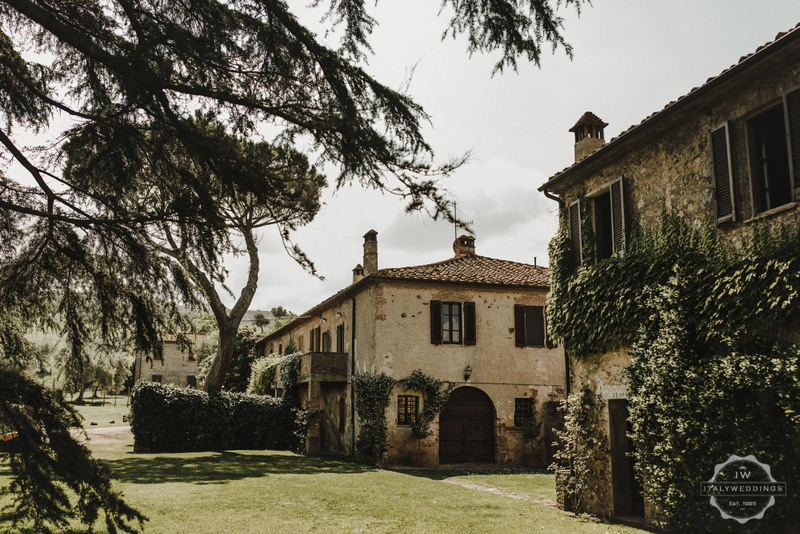 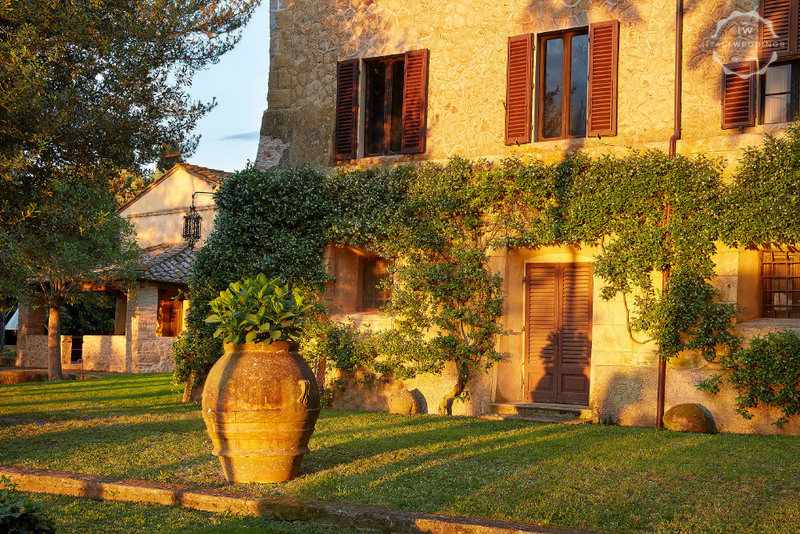 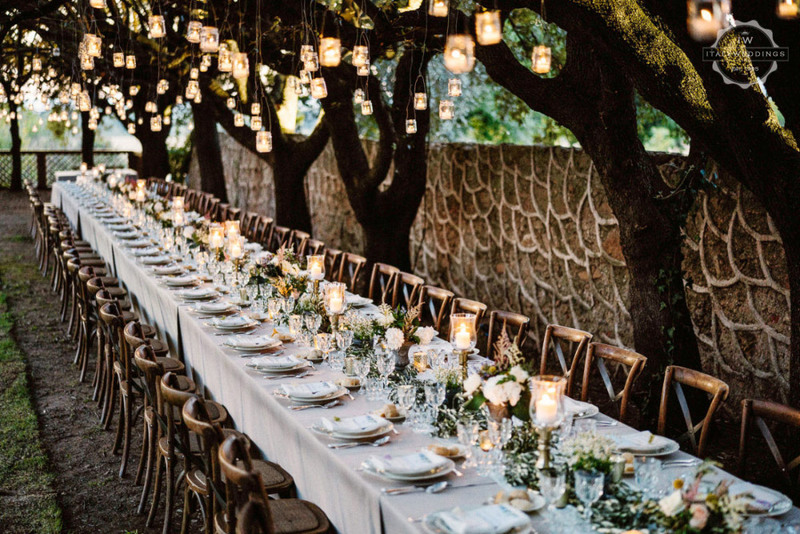 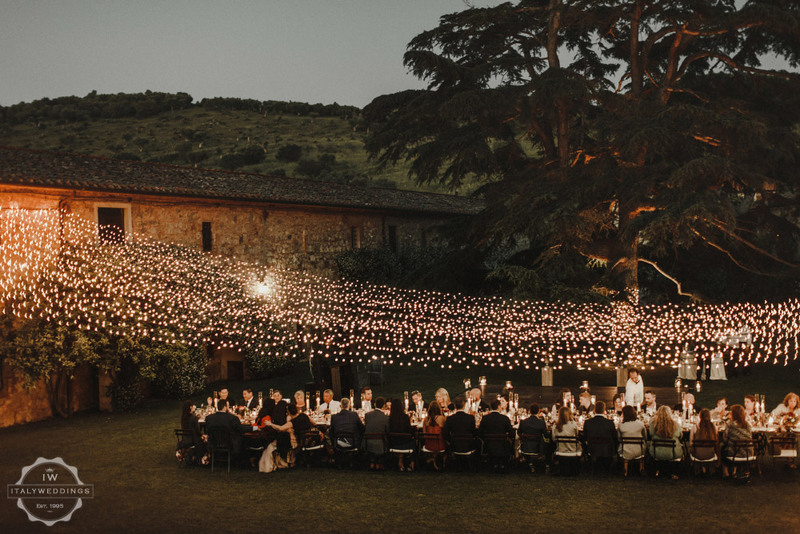 An ancient villa, surrounded by olive groves, gardens and the dreamy Tuscan countryside can be the perfect setting for the most romantic day of your life. 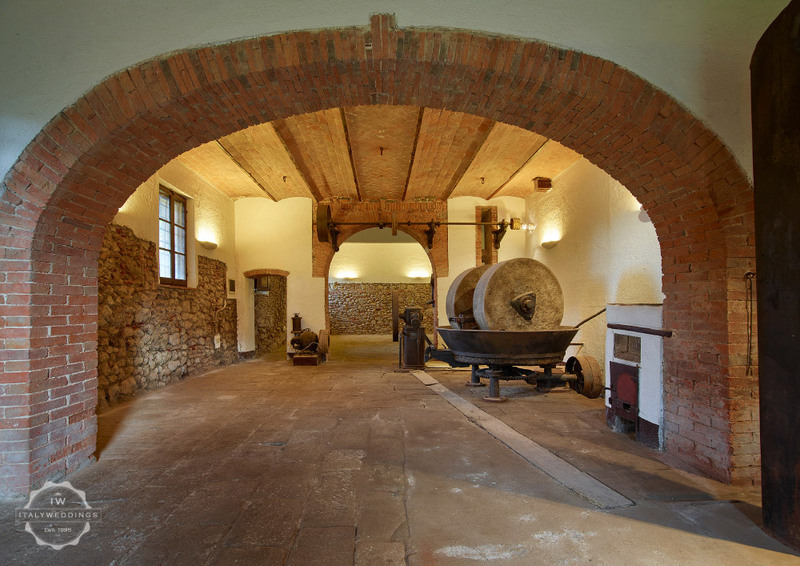 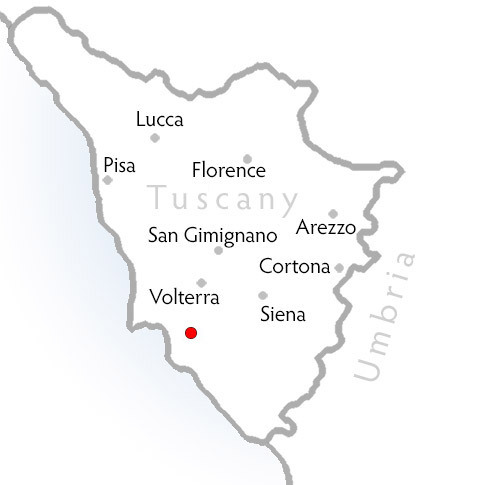 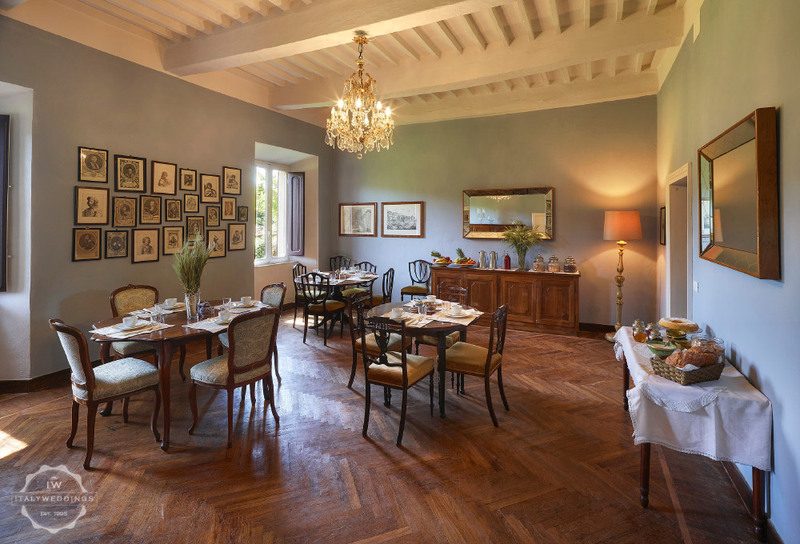 Owned and maintained by the same family since 1522, but only recently opened up to hospitality. 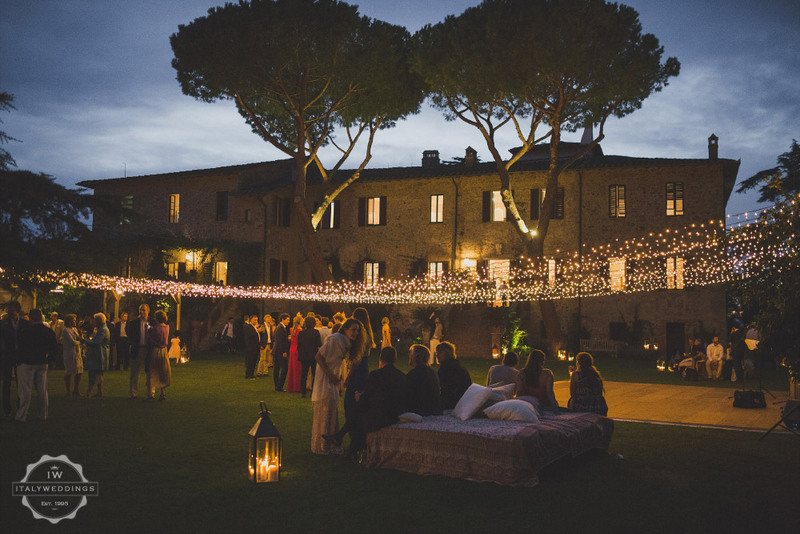 Over the centuries it has witnessed many love stories. 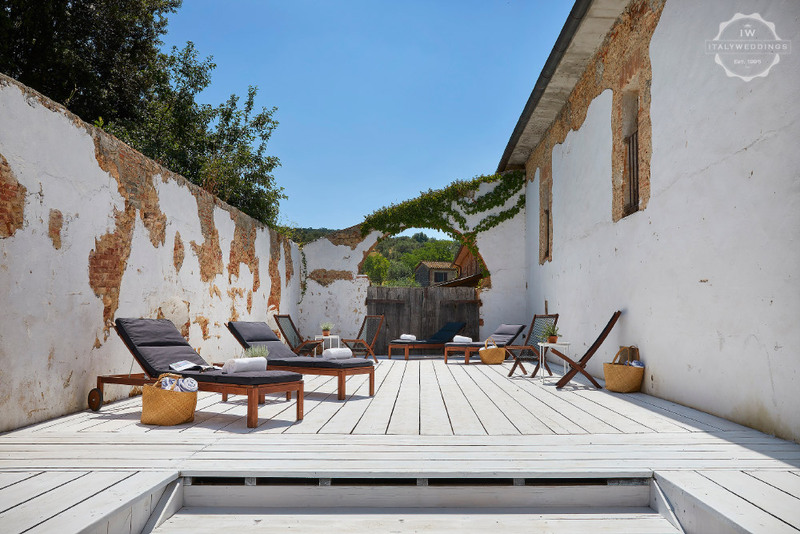 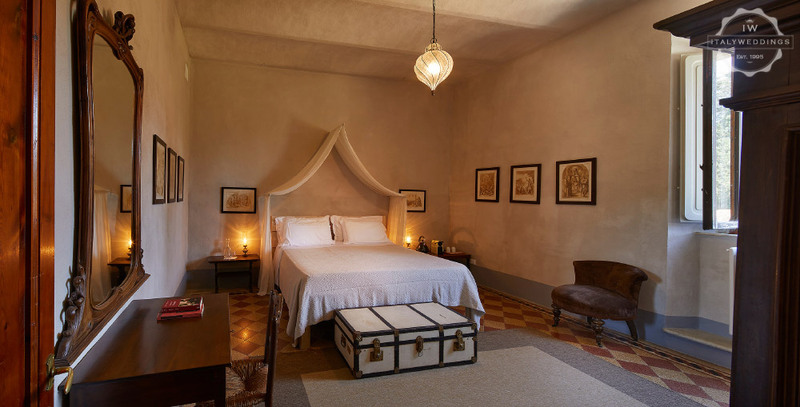 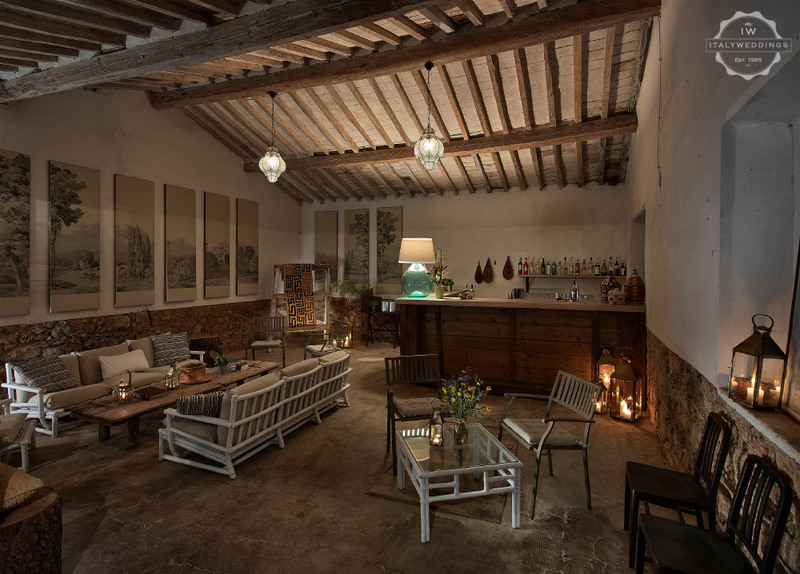 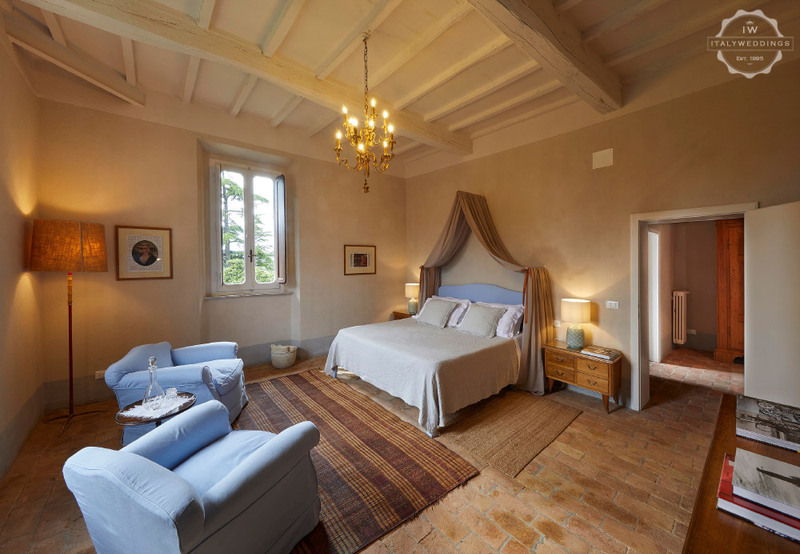 and is now happy to offer a private setting for an authentic and magical experience. 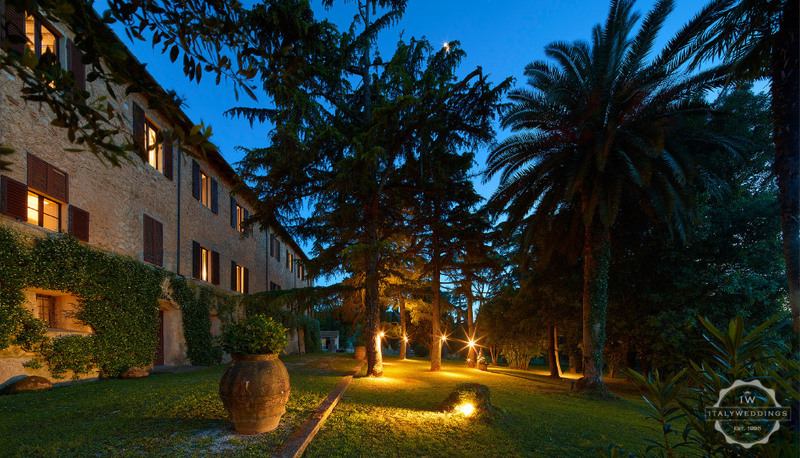 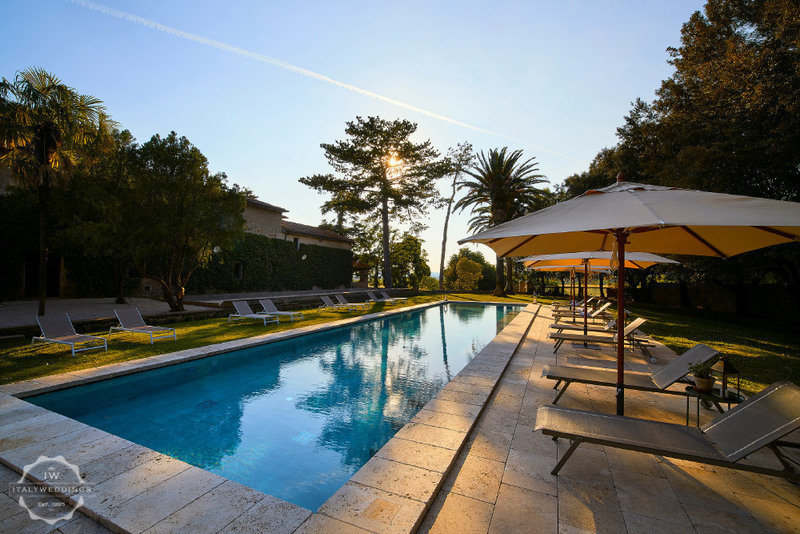 The entire property can accommodate 28 guests for a minimum of three night’s stay.